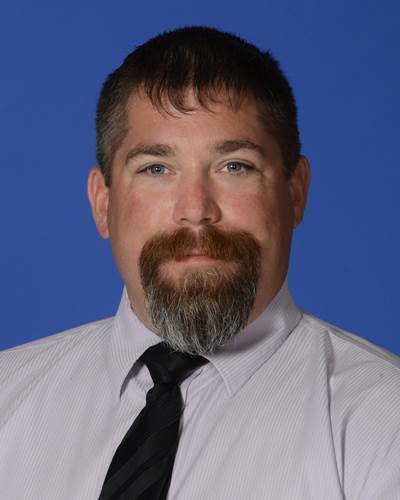 Port Everglades has appointed Robert “Rob” Jenkins to the position of Port Security Manager, a promotion from Security Compliance Manager. In his new position, Jenkins will be responsible for overseeing security and fire rescue operations and management for the Port, as well as facilitating related contracts, grants and funding. Additionally, he will interface with federal, state and local regulatory agencies that operate in Port Everglades. Jenkins joined the Port staff in 2013. Prior to Port Everglades, he was a Senior Marine Terminals Operations Representative for the Port of New York/New Jersey. He also served as the Facility Security Officer for the New Jersey Marine Terminals and managed a 24-hour Operations Control Center.